Glendale, Los Angeles County, Hospice and Home Health Licenses For Sale On BizBen. For Best Results & Response, Email & Phone This Contact: Ed at Email Only. Selling a Hospice and Home Health agency with the California Department of Public Health licenses . 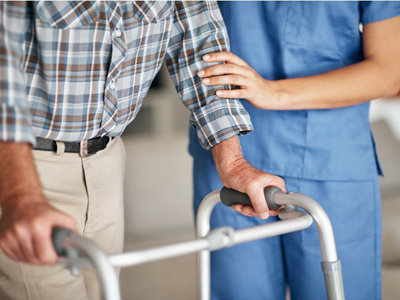 To get more information about this Hospice and Home Health Licenses business for sale in Glendale, Los Angeles County please phone Ed at Email Only - if you get voicemail please leave a detailed message - make sure you mention you saw this posting/ad #250168 on BizBen.com. 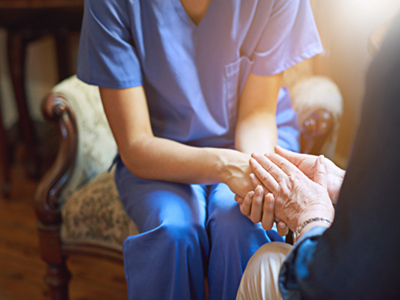 In addition to phoning Ed, make sure you email Ed above to get more info about this Hospice and Home Health Licenses, to ask any questions or request an appointment to see this business for sale, franchise, or opportunity. Thank you.